CAHS Scholarship Fund Recipients — International Field Studies, Inc.
Have you ever purchased a t-shirt from Forfar? If so, give yourself a pat on the back. You're part of the reason that we're able to provide college scholarships to local high school students on Andros and we couldn't do it without you! All profit from sales of our t-shirts at the field station are pooled into a scholarship fund that we disperse to local Andros high schoolers once per year. These scholarships are used to help fund continuing education for the students and are typically awarded to graduating Seniors. IFS is proud to announce the Forfar Scholarship Fund recipients for 2018. Congratulations to Destiny Adderley, Ashley Sargent, DVonya Saunders, and Micaiah Miller. All four of the students are from Central Andros High School. This year we were able to provide $2,000 in funding which was split between the 4 students. Destiny Adderley plans to pursue her dream of studying chemistry and forensic science. 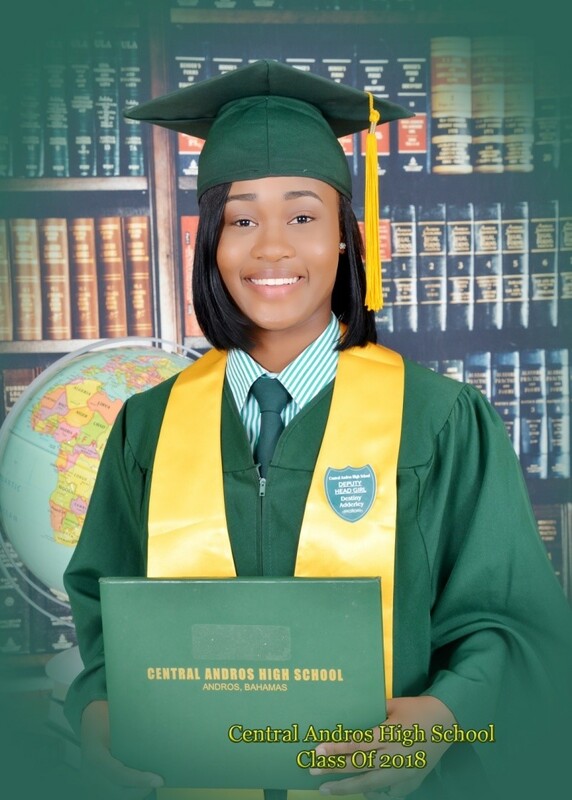 Ashley Sargent has been accepted as a student at Bethune University in Daytona, Florida and plans to pursue a doctorate in chemistry. 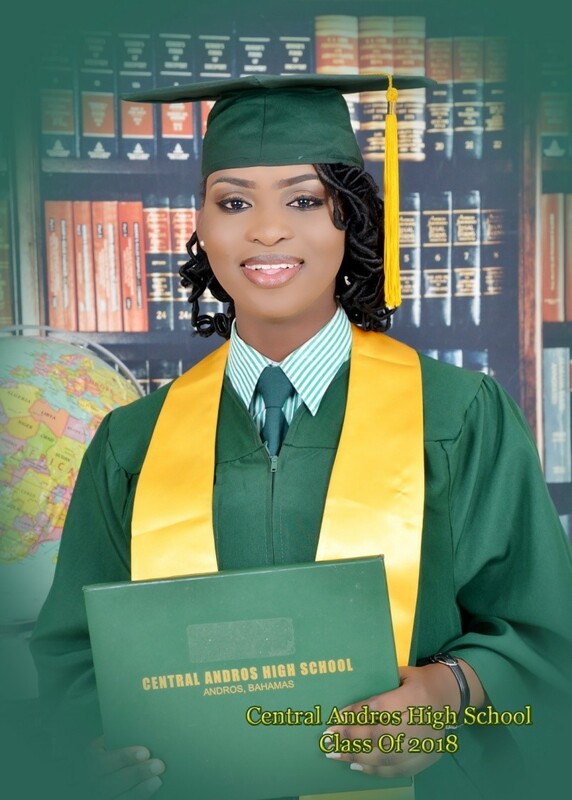 DVonya Saunders plans to attend the University of the Bahamas and become a future mathematics teacher or professor. 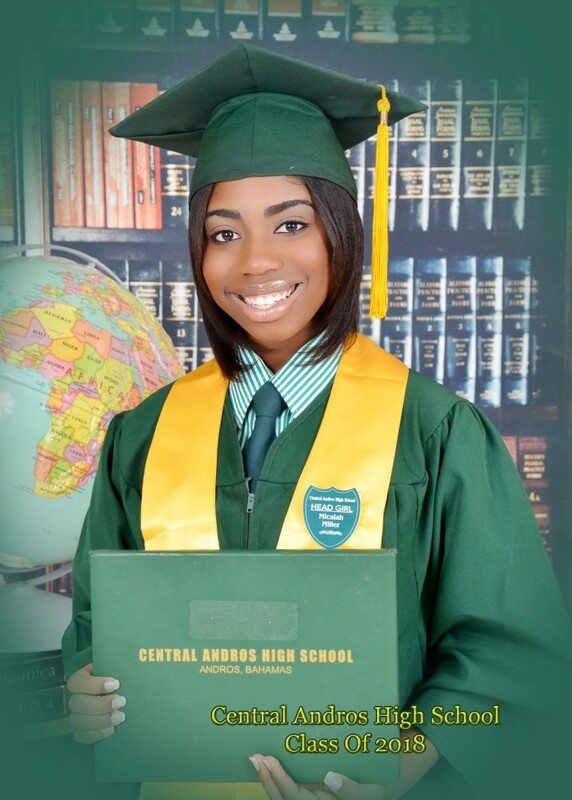 Micaiah Miller has been accepted as a student at Miami Dade college and will be pursuing her dream of being a doctor of pediatric medicine. We wish the recipients of the scholarship fund the best as they continue their education and pursue their personal and professional dreams!